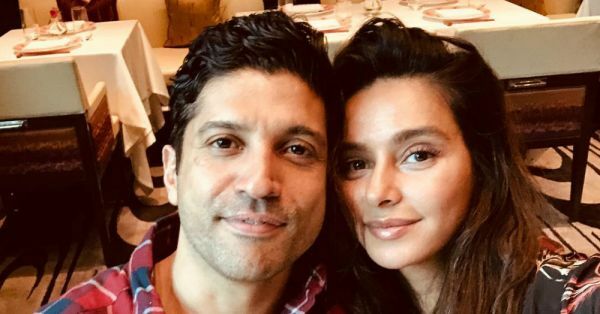 Shibani Dandekar Posted A Selfie With Farhan Akhtar & We Say, Keep It Coming! 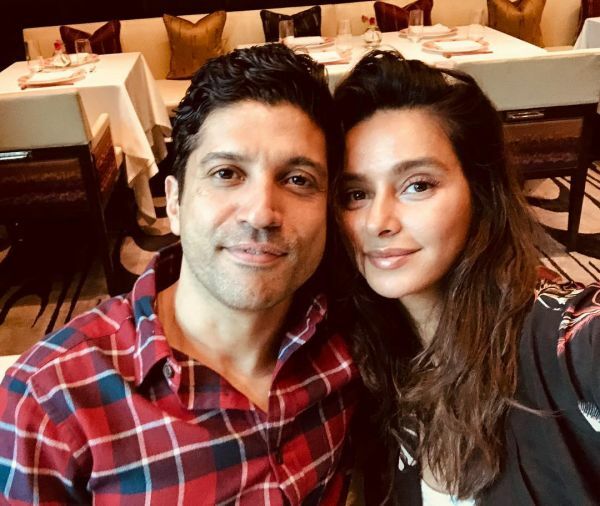 The rumours of singer Shibani Dandekar dating Farhan Akhtar began when Shibani posted their first picture together on Instagram, walking hand-in-hand with the Rock On!! actor. No caption, no tags, but the picture said a million words. The alleged couple has been posting cute pictures with each other ever since. These days, Farhan Akhtar is travelling with his tour and living a gig life. Earlier, the two loved posting on social media with a group of friends, but looks like now they are ready to admit the truth and we can't wait to hear it. 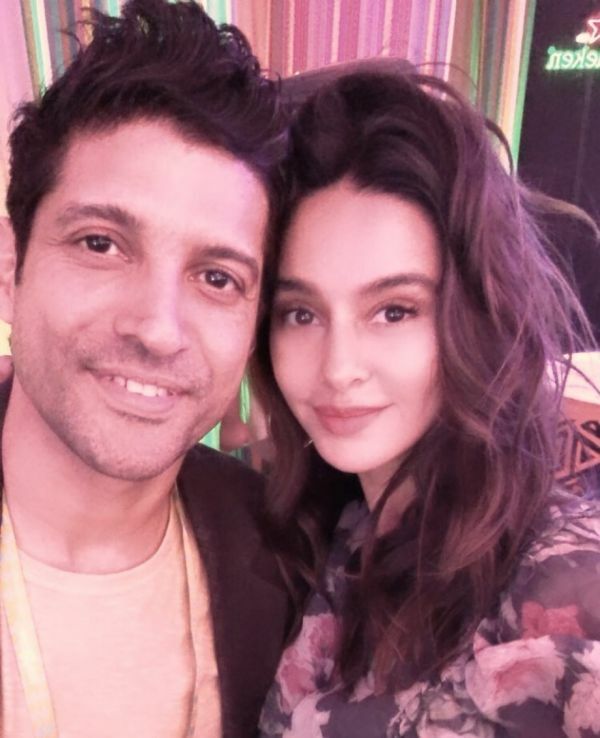 On November 15, Farhan posted a selfie with Shibani with a caption, "Look who I bumped into! So great to see you @shibanidandekar". 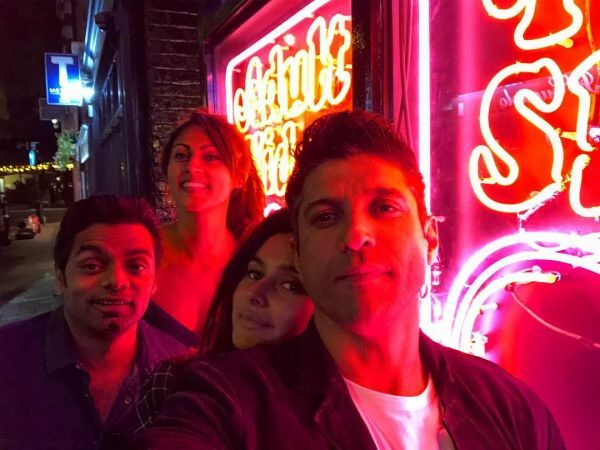 Now, Shibani has shared a picture on her Instagram account captioned, "oh Hi @faroutakhtar #bumped". Are both of them trying to say that they keep bumping into each other? Well, we feel it might be an inside joke between the two, but we're loving their chemistry. 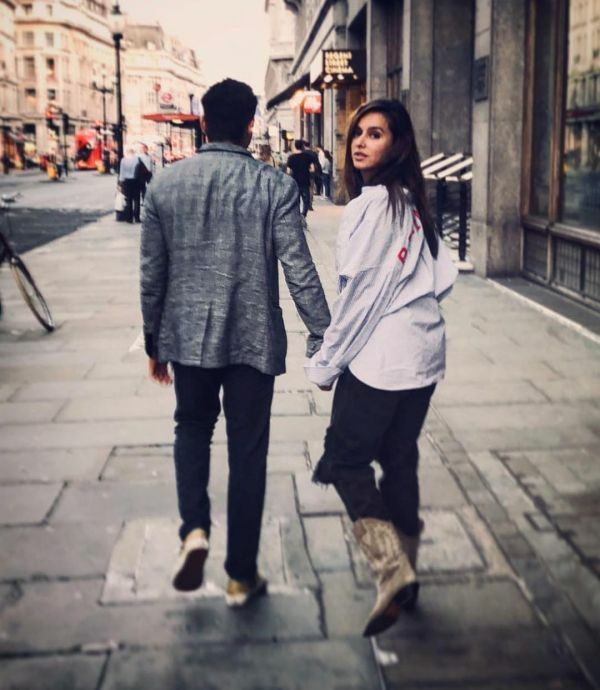 Shibani Dandekar, who made her acting debut with Roy, has grown up across the world. She has lived in New York for over a decade. 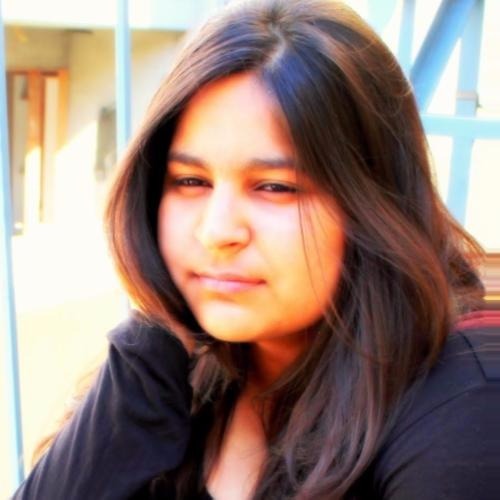 Shibani was also seen in Timepass, Sangharsh, Noor and Shaandar. Check out some more pictures of this good looking couple. Keep bumping into each other, guys. We love to see you together!